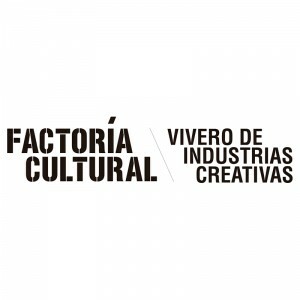 FACTORÍA CULTURAL, creative incubator and hub, promotes the development of entrepreneurial initiatives in the various fields of technology, communication and the arts, all included in the CCI. 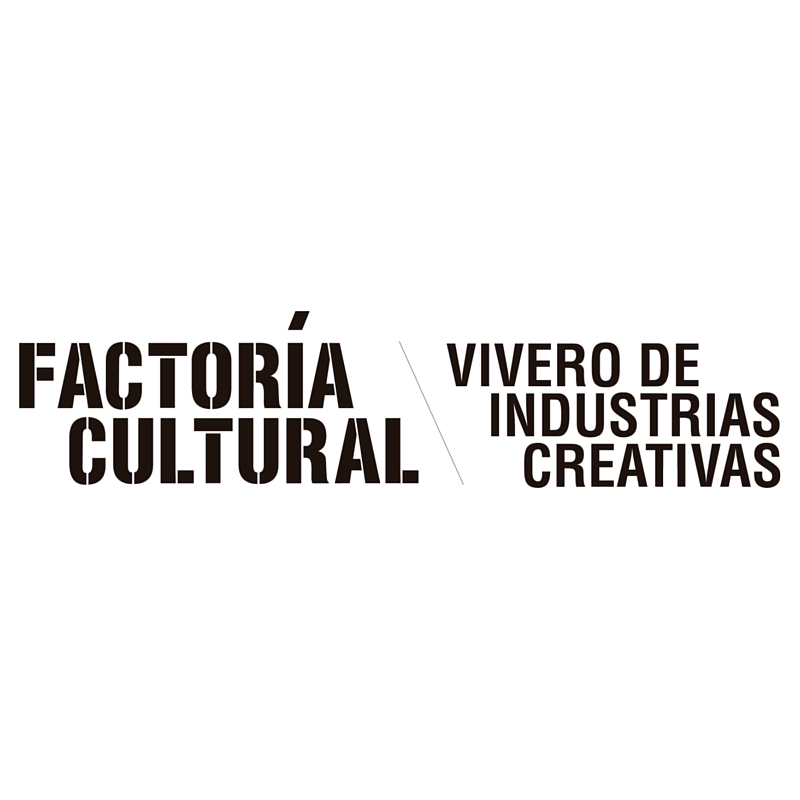 FACTORÍA also welcomes charities and other non-profit associations that develop their activity in this sector. This hub was set up to foster innovative and sustainable projects, and help them expand. 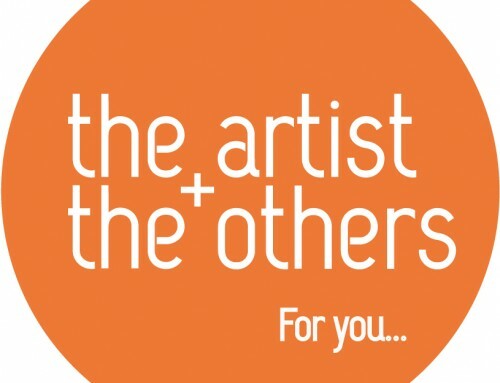 It is an enjoyable, human, open and dynamic atmosphere to work in, user-oriented and which will support entrepreneurs who want to make their CCI-related ideas and projects come true. 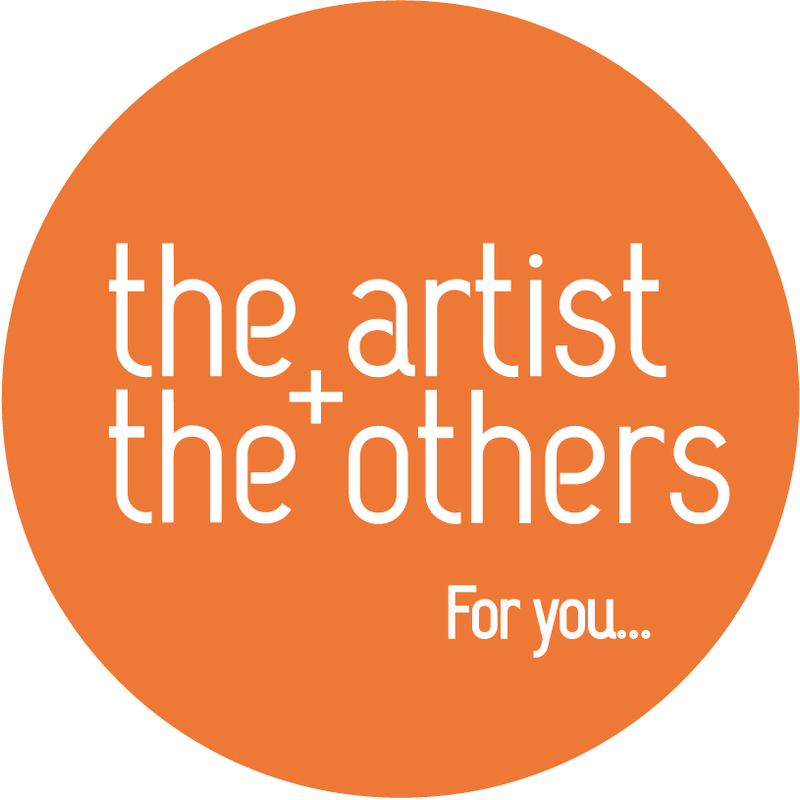 FACTORÍA aspires to create a kind of ecosystem with gives the resident entrepreneur access to the resources, services and training required in order to develop their idea or project, in conditions ideally suited to achieving their objectives. It aspires to be a reference, both nationally and internationally, in the world of creative incubators and hubs specialized in the CCI.